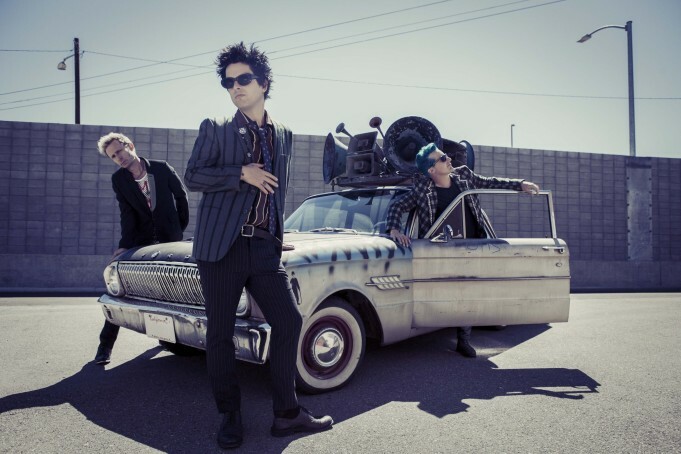 We’ve officially welcomed Green Day back with open arms with their latest album Revolution Radio after a few years of personal battles kept them out of the recording studio. While their newest output may not always touch some of their greatest hits it gets close enough and reminds us just why we fell in love with the band in the first place. Following up on their first video for this release with “Bang Bang” they’ve now released the music video for their second single “Still Breathing” and it’s a stunner. At the start it felt like it might have been a bit on the nose matching lyrics with visuals and mournful stares from the band members but it soon builds into something beautiful. Like the song itself, a highlight on the album, it’s about persevering through our demons and finding the little rays of light and happiness that remind us to put one foot in front of the other each day. And there’s no denying the climax of the band coming together isn’t something quietly inspiring considering what they’ve been through these last few years. Watch the video below and let us know what you think in the comments.